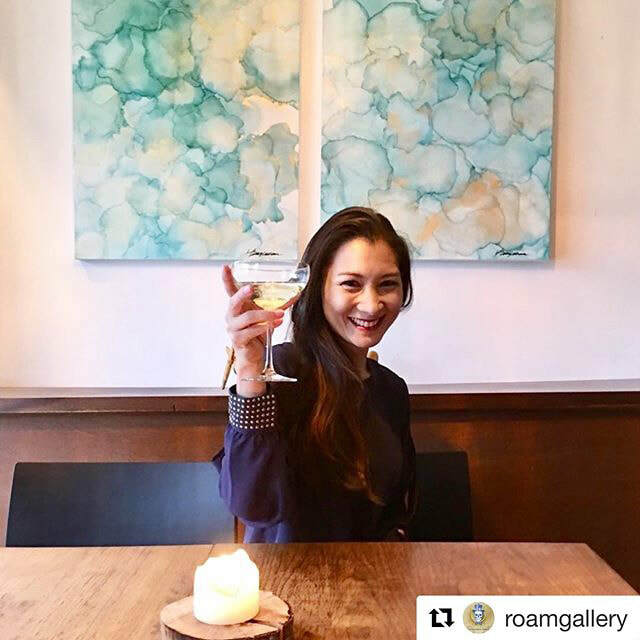 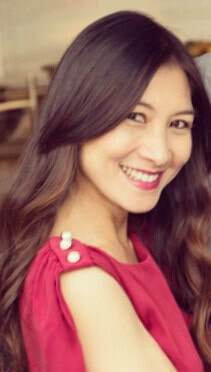 Hoai Dang-Lachance was born in Saigon, Vietnam and raised in Vancouver, BC Canada. 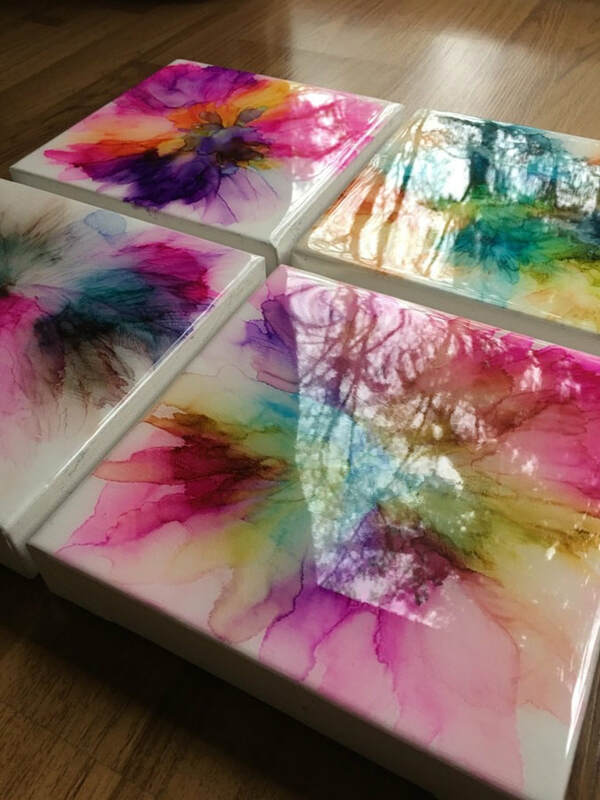 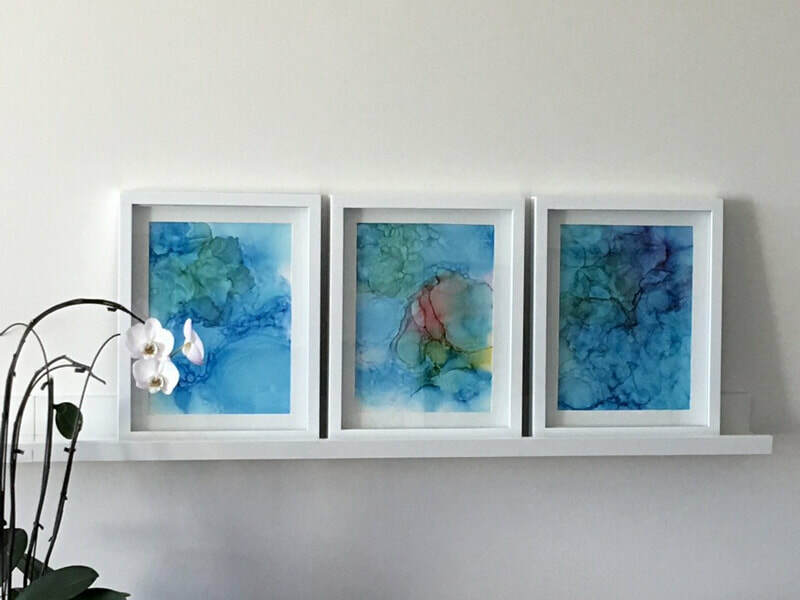 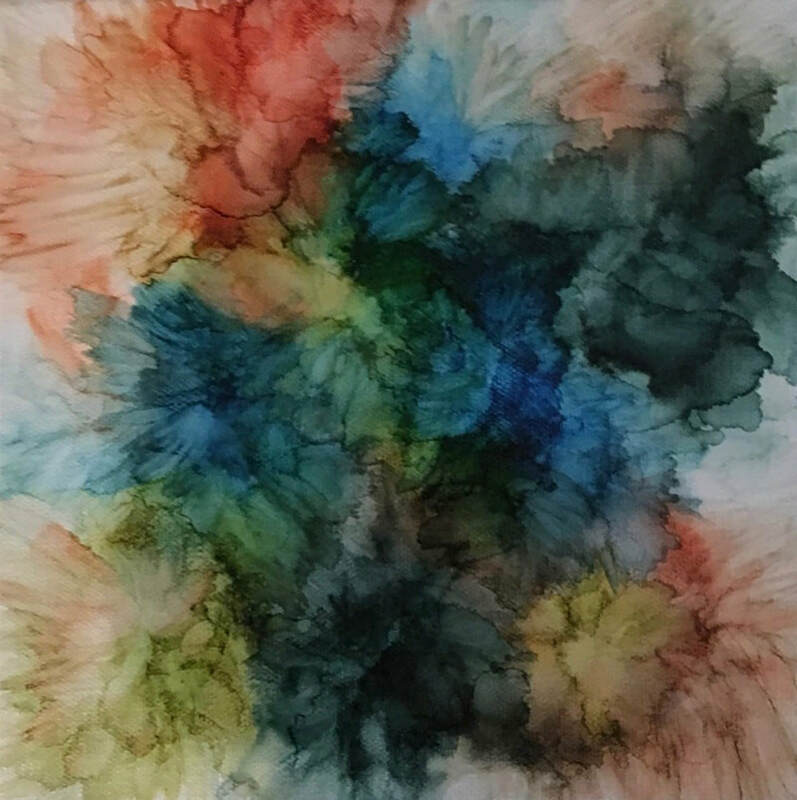 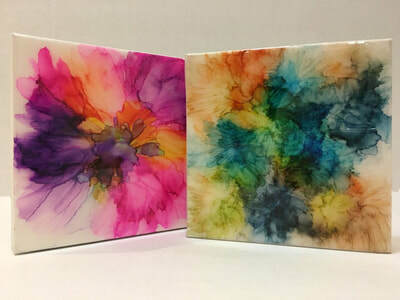 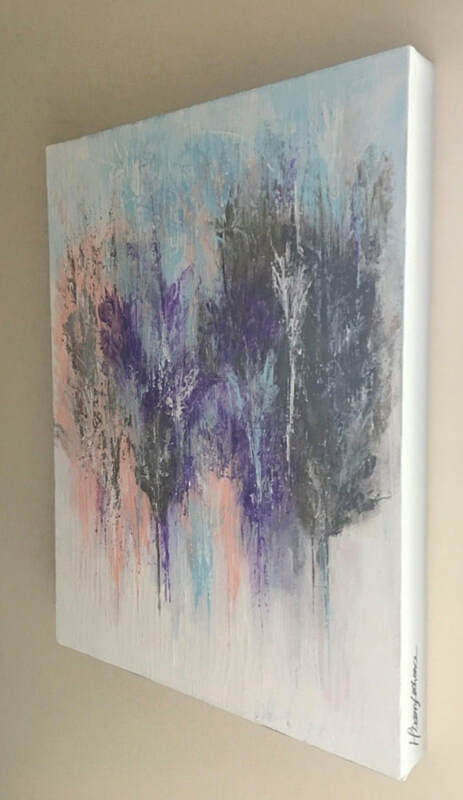 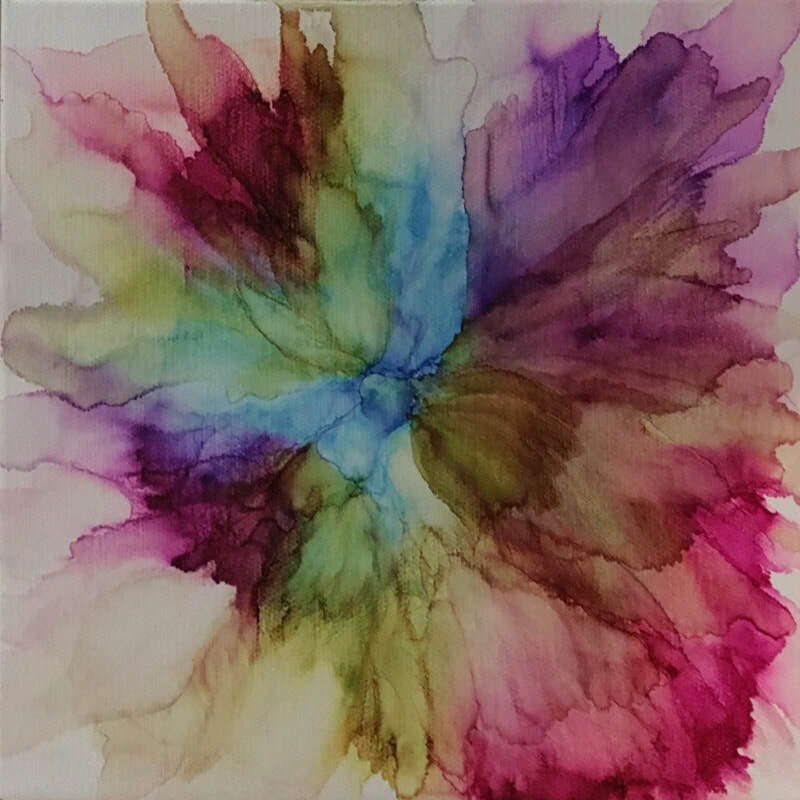 She is a self-taught abstract artist who has developed her own personal fluid style, with the application of subtle to vivid colourations. 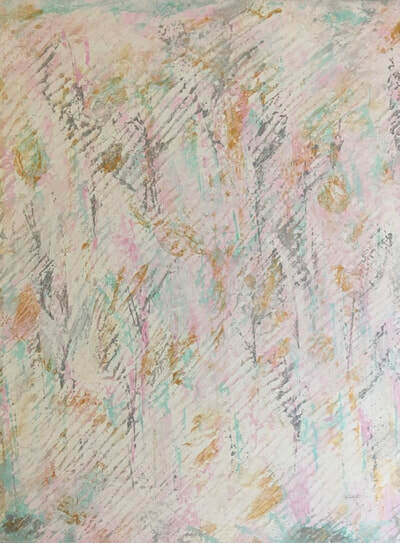 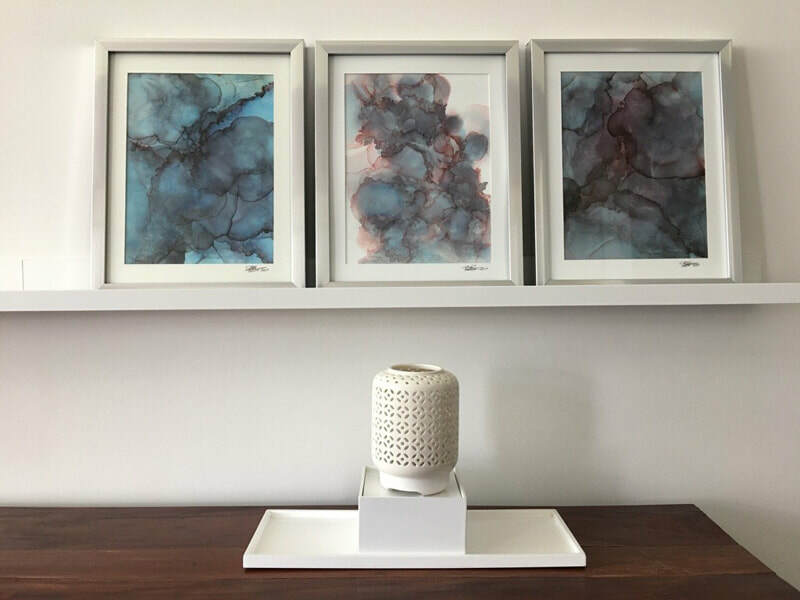 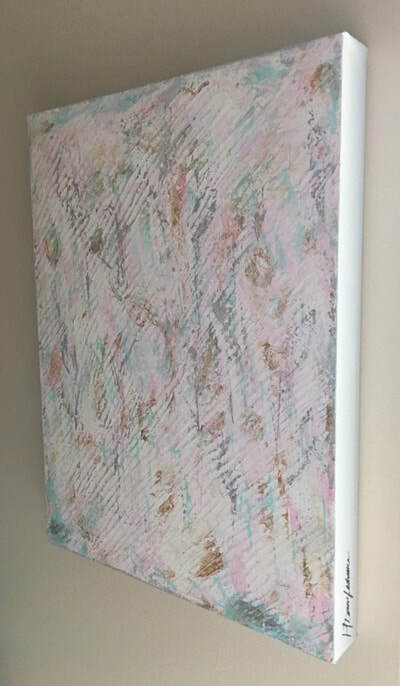 Drawing inspiration from the ebb and flow of colour and surroundings from past, present and future journeys, her work will in no doubt be ever changing. 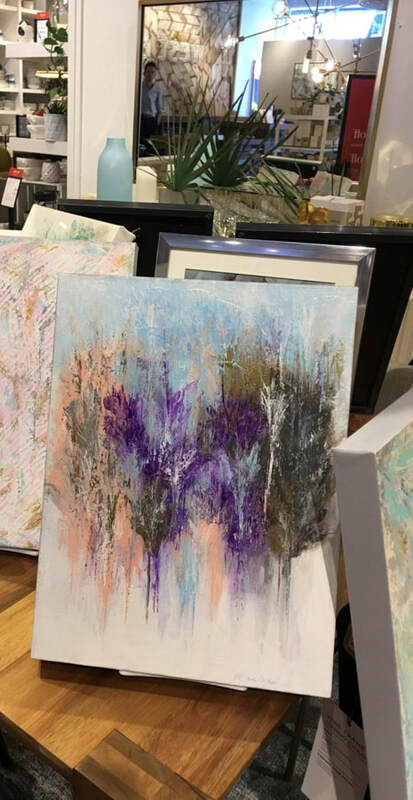 Hoai’s process usually begins with the need to create, an idea of colour palettes and an emotion which embodies the journey. 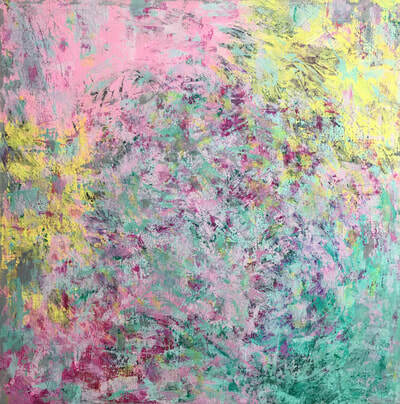 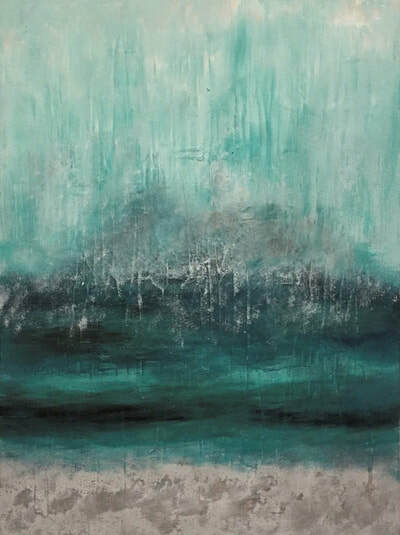 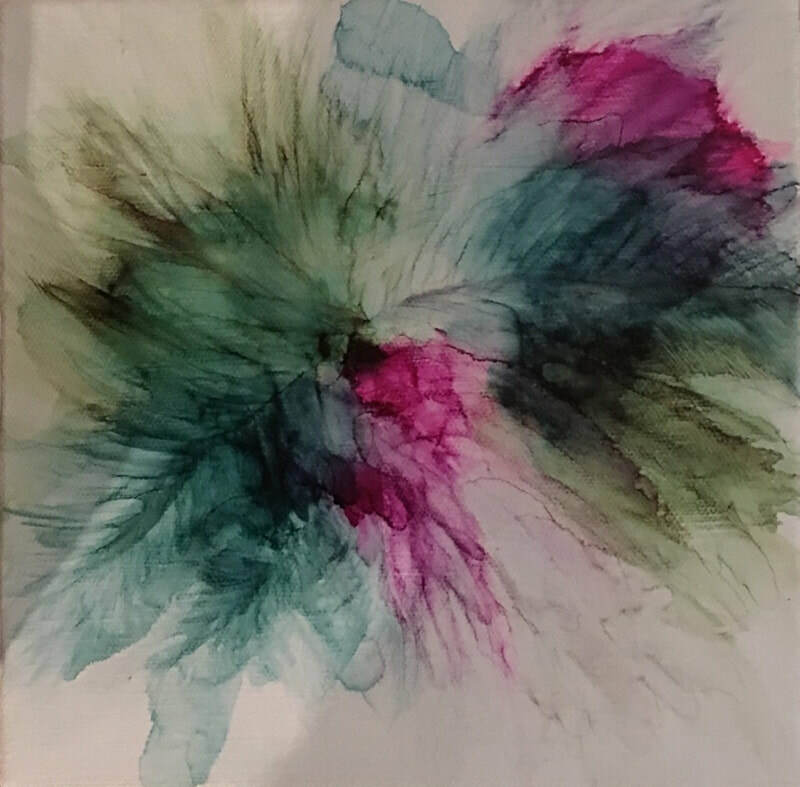 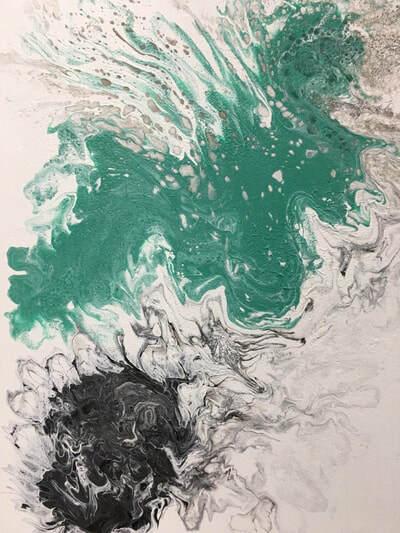 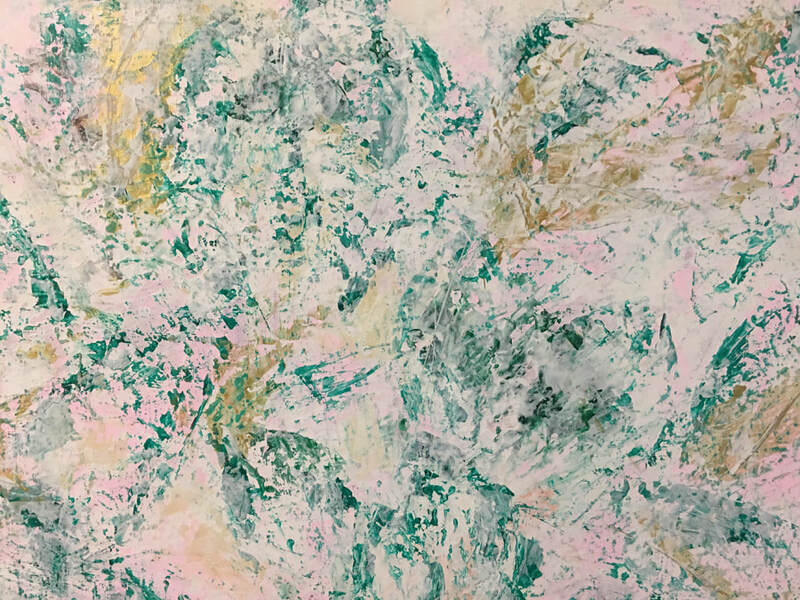 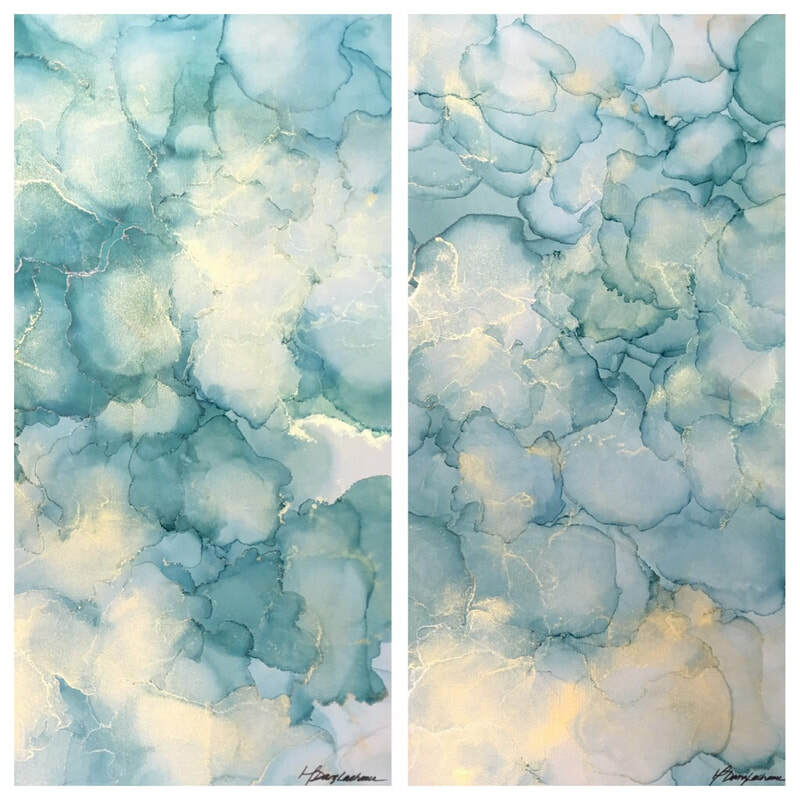 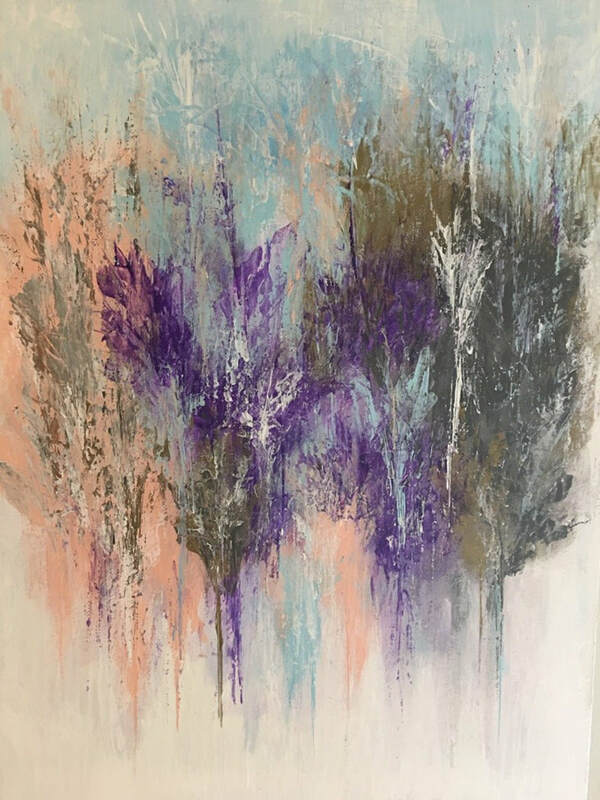 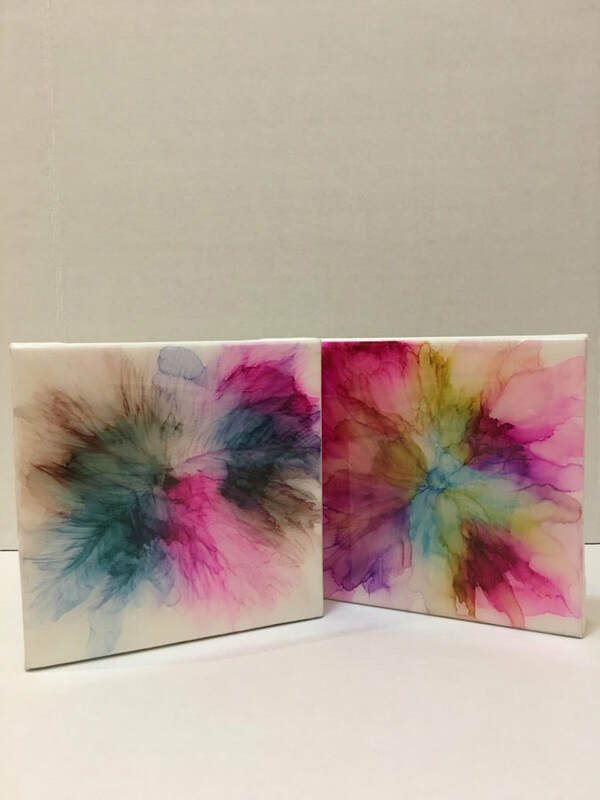 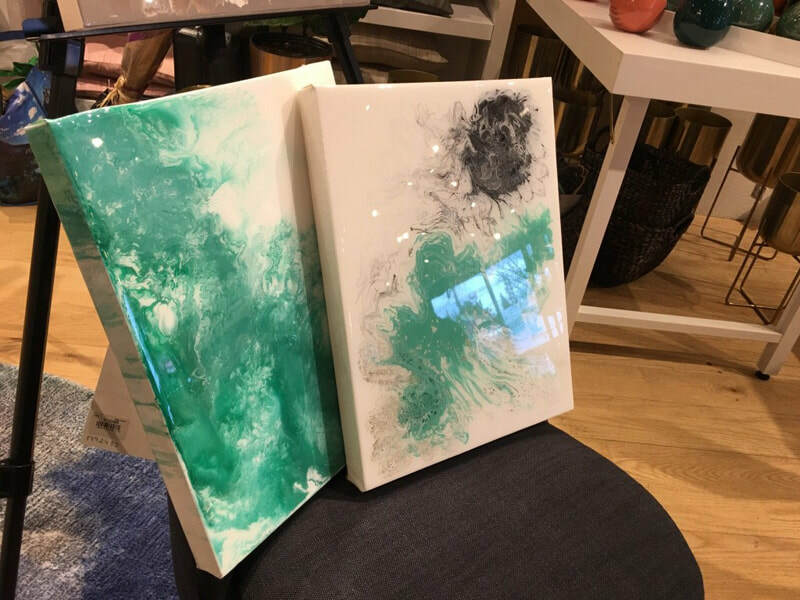 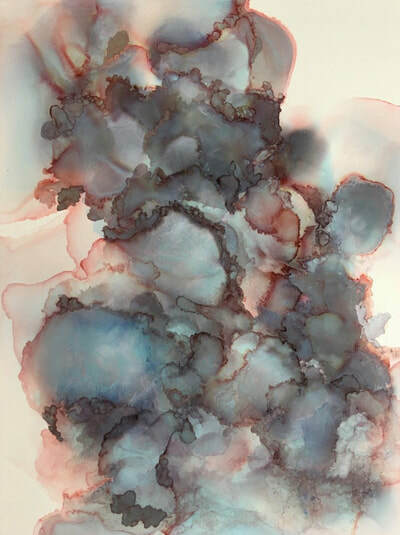 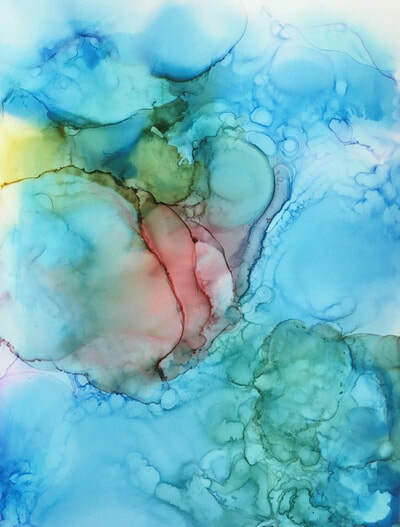 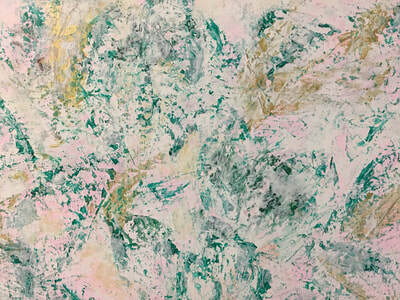 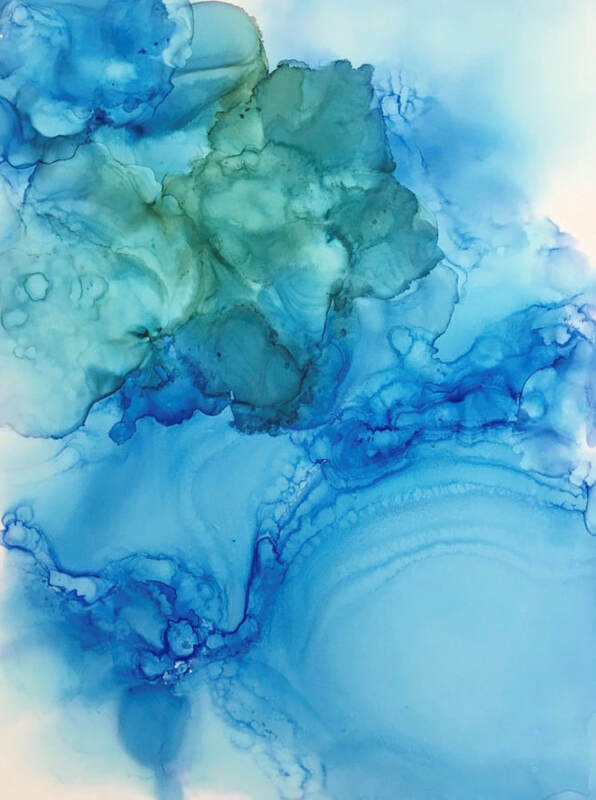 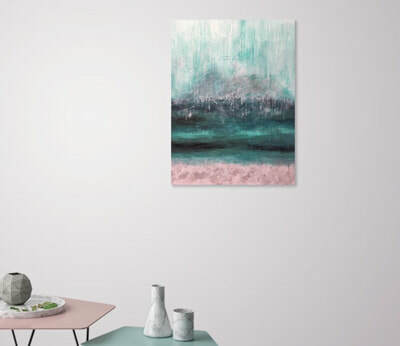 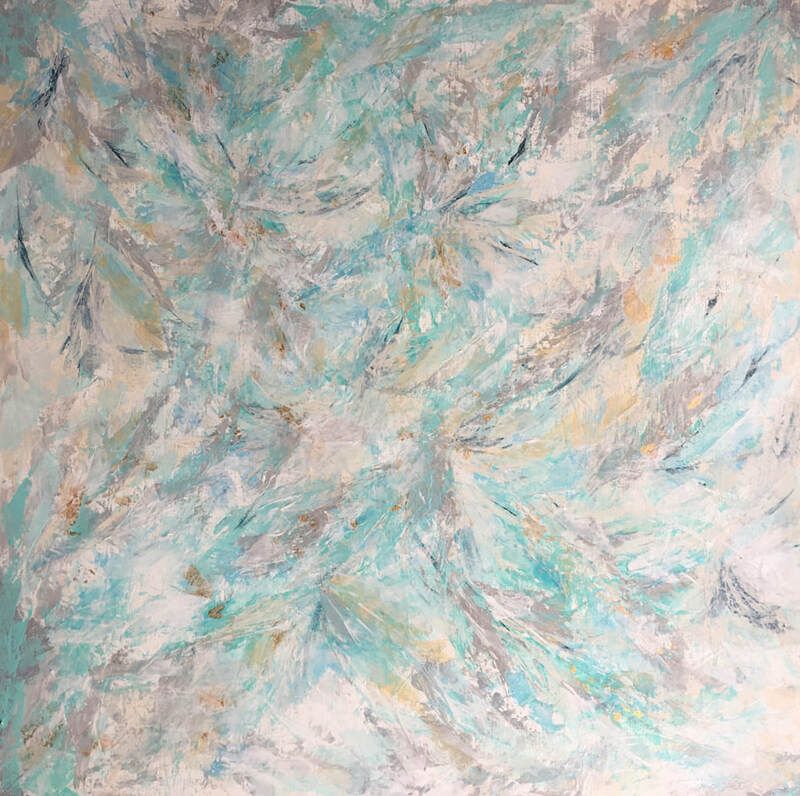 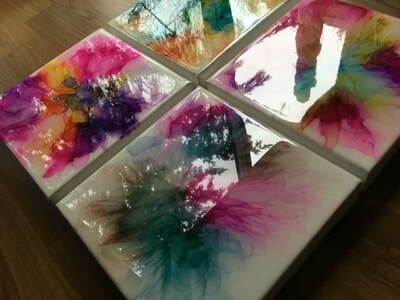 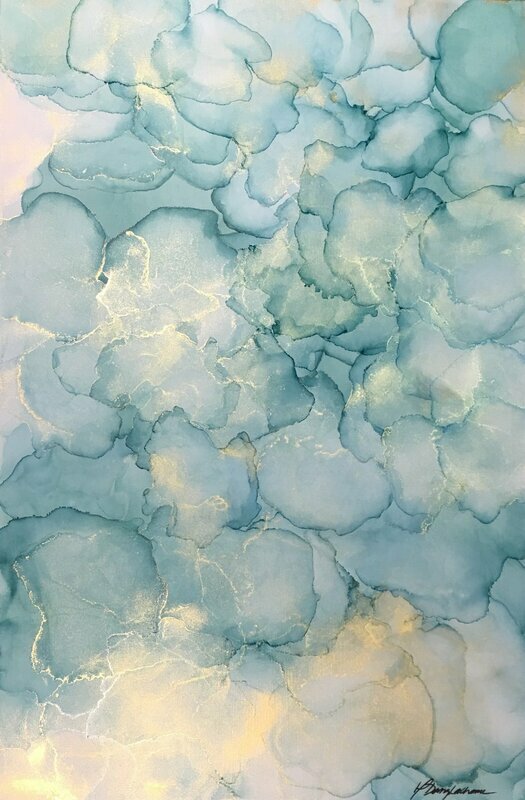 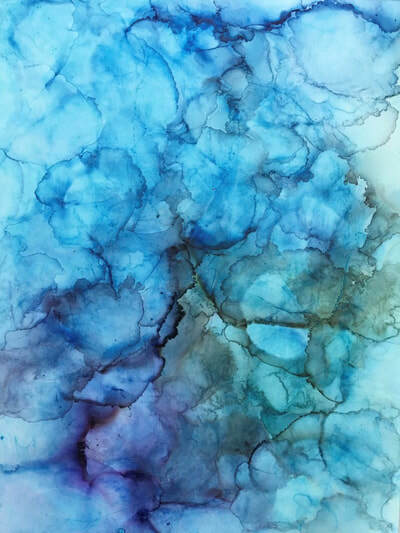 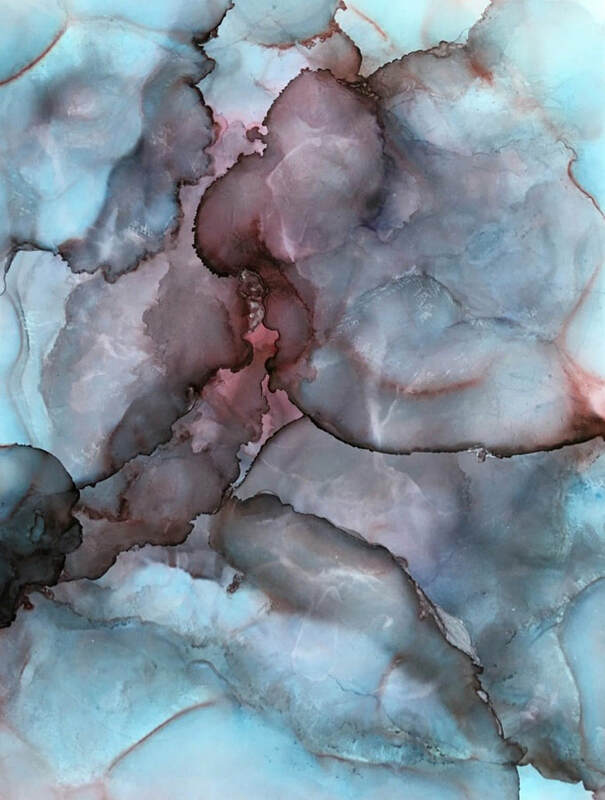 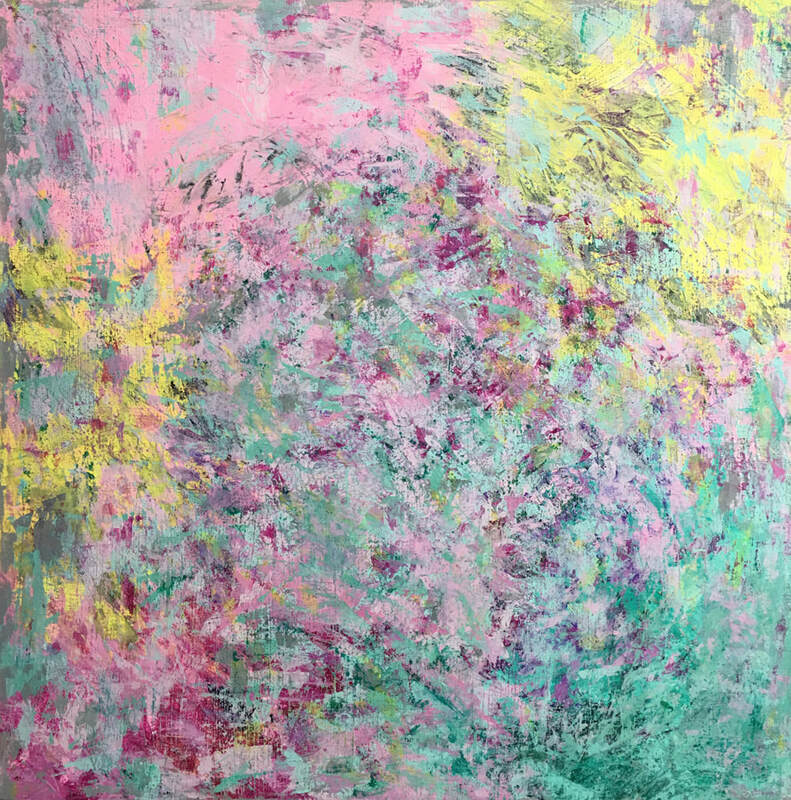 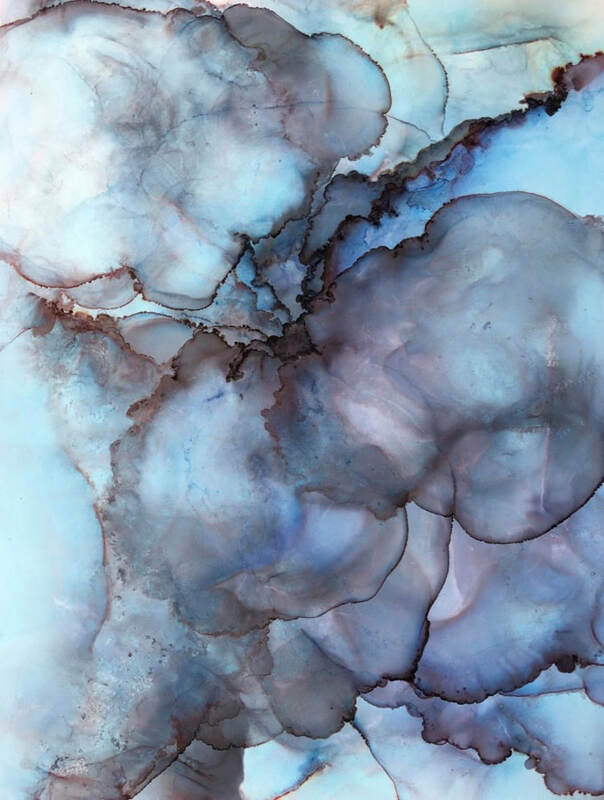 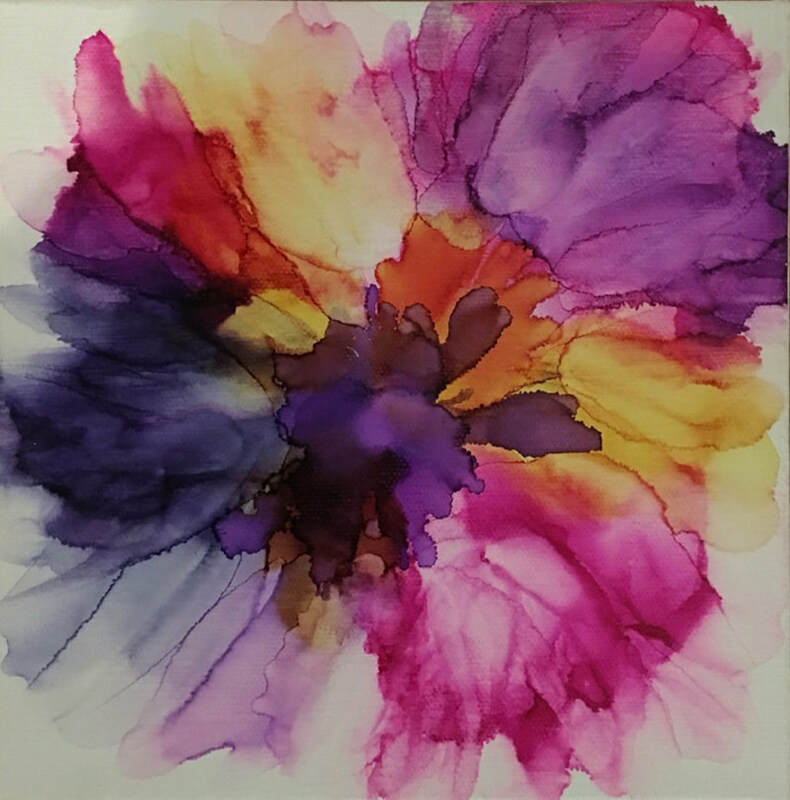 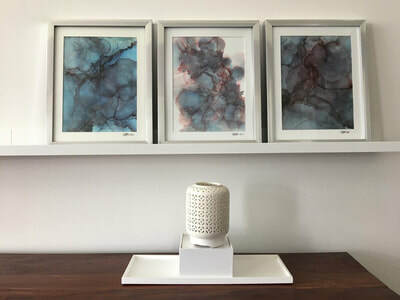 Her preferred mediums are primarily acrylic, alcohol ink and resin on canvas, wood and paper.